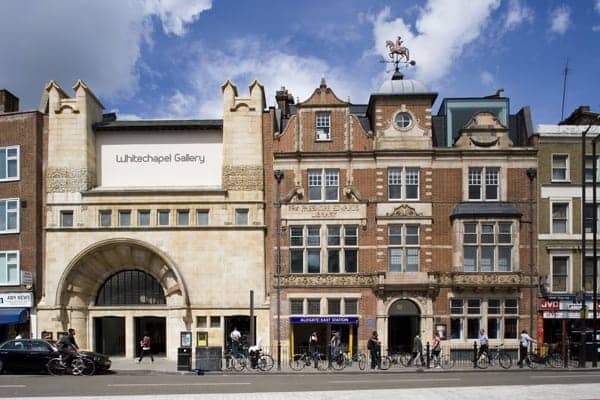 Founded in 1901 to bring great art to the people of the East End of London, the Whitechapel Gallery occupies a distinctive arts and crafts building designed by Charles Harrison Townsend. It has a rolling programme of exhibitions but no permanent collection. It mainly exhibits contemporary artists' work and also plays a pivotal role in the East London community art scene.